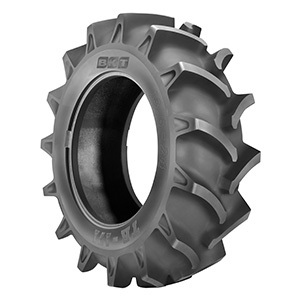 TR 171 is a deep tread tire suitable for tractors in soil tillage operations. Thanks to its outstanding self-cleaning properties, it is ideal for wet and moist soil. Also in the harshest operating conditions, TR 171 provides excellent traction and extraordinary durability.